Oops!! Another epic fail on the Blogging from A-Z front!! To my defense (and this happens EVERY YEAR so I don't know why I keep using this excuse! ), I am traveling and working on a charity golf tournament today (April 28!) in the D.C. area!! 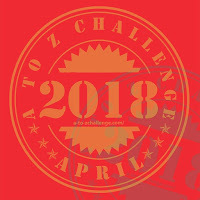 Every year I sign up for this challenge, I look at V, W, X, and Y and tell myself i'll get all those posts done ahead of time and have them pre-scheduled! But I never do it!!! V was for vessels.... little vessels that is. 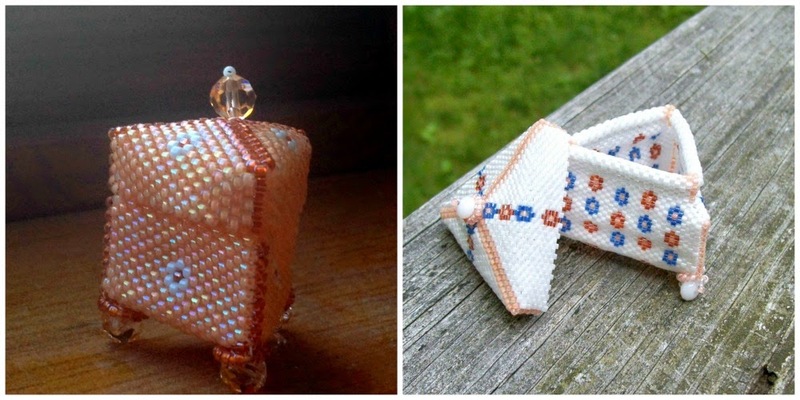 What is it about these darling little beaded boxes? I've brought them with me to demos and classes that I've done, and they are irresistible! People can't help but touch them, pick them up, and open and close the top! W was for weddings...my company caters and hosts a LOT of weddings....hundreds per year in fact! So part of my job is promoting that fact, and so I get to see a lot of weddings and wedding albums. It's so fun. I'm such a sucker for the romance, I swear I get choked up every time when I'm present for one of the weddings (and I don't even know them B&G!! ), and sometimes, if the photography is good, I get choked up reviewing the online albums!!! Why did I pick xylocarp? Well, when I was reviewing a list of words I saw that xylocarp has to do with coconuts....and I am a nut for coconuts and coconut oil!! 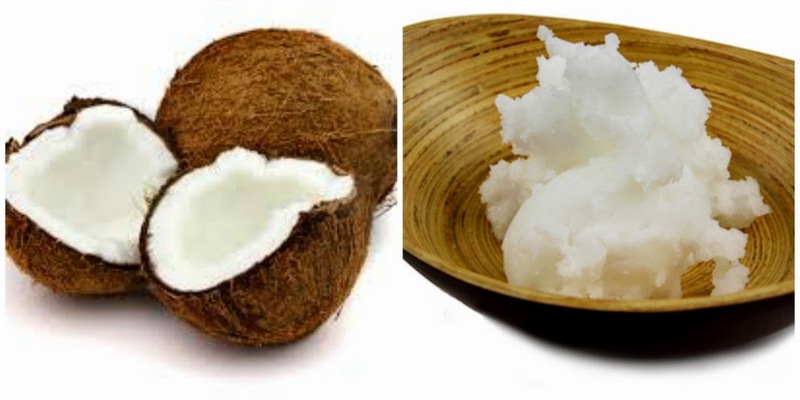 If you have time, look up the benefits of coconut oil. I use it as my face cream, skin cream, for oil pulling, for cooking, whipping into my coffee occasionally, and more! It has become a staple in my house! I was wondering where you were. Ok hear goes "V" I love these little beaded vessels they are so cute. I got a book on beaded boxes for my kindle and just have not got up the courage to do one, silly huh. Which shape is the easiest to start with? I am thinking I will go with the triangle or square. "W" weddings it is hard not to like a wedding with all the beautiful fan fair that is going on. It is also so nice when you can see the love not only in the brides eyes but the groom's as well. "X" I am about to start the Keto diet and I will be using a lot of coconut oil I just read up on it and never realize the benefits of this oil. I love those beaded boxes soooo much! Timing is always curious when I read blogs. 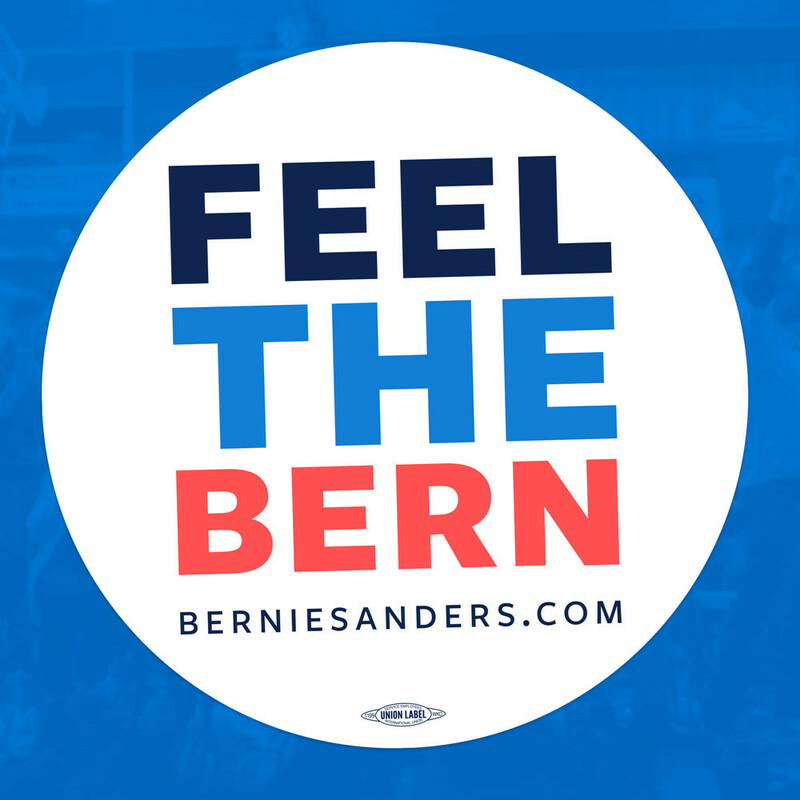 Often I am unknowingly in sync with the posts and saying out loud, "ME TOO!" I put coconut oil on my excessively dry hands before logging on this morning! I have been doing it for a week now. I may take the leap and try it in my hair. This is one of the few weeks I am not cooking, but I am eager to try in in a skillet when I cook. I bought the jar one year ago this month and it took me until last week to break the seal! You are the second blogger I now know that is devoted to coconut oil and I respect you both so I am ready to go beyond a hand moisturizer now. Thanks! Andif I haven't written enough, there's more! It speaks well of your heart that you are still enjoy weddings and get so emotional even after seeing soooo many! And the vessels ~ how incredibly cool and tactile!!! I am intrigued and scarred and then intrigued again. SO SO COOL! Love your little boxes, Amy! They're all the rage at Bead Soup since Julia Pretle lives in Baltimore and is now teaching for Kathy!